Are you noticing those pesky lines and wrinkles that just keep getting worse with time? Are you trying to do all of the right things but, no matter how hard you try, they just keep coming? The problem is that, underneath your skin, your facial muscles contract with emotional expression, which causes the overlying skin to wrinkle. Through the years, those expression lines start to linger longer and can become more pronounced. But take heart, with just a few nearly painless injections, you can look years younger. Botox/Dermal Filler injections will soften and reduce the wrinkles, creases and fine lines that gradually appear over time by reducing the contractions of the muscles that cause those persistent forehead lines, frown lines, and crow’s feet. At Beauty & Wellness Med Spa, we make it possible for you to achieve a more youthful appearance by offering treatments with a variety of FDA approved cosmetic fillers. Using an ultra fine needle, small quantities of cosmetic fillers are injected beneath the skin’s surface to replace lost volume due to aging, sun damage and other environmental changes. These dermal fillers are also used to enhance the lips, fill in depressed areas and return the face to a more youthful and refreshed appearance by smoothing the skin and clearing imperfections. Hyaluronic acid is a natural, complex sugar found in all living cells. Injecting it into the layers of the skin adds volume to spaces between the collagen and elastin fibers that become damaged or lost during the aging process. Hyaluronic acid’s natural form is a liquid state. However, through the process of cross-linking, it has been formulated into a variety of gel products. Determining the best filler for your facial needs is why we offer a complimentary consultation to our patients prior to any anti-aging treatment. 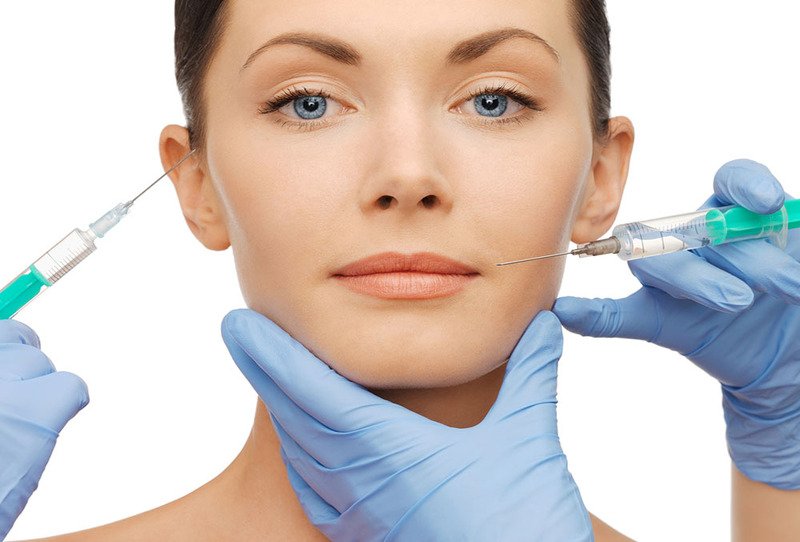 We offer various fillers to patients based on the areas of the face being treated. During your consultation with your advanced trained provider, a customized skin plan is created to determine the best filler for your needs and how much should be used for optimum results.